Apple fans had a lot to be excited about today as the company announced a long-awaited update to two Macs and a re-design of the iPad Pro. First up, the biggest news of today has to be the all-new iPad Pro (from $799), which not only loses the home button, but also loses the Lightning port in favor of USB-C. 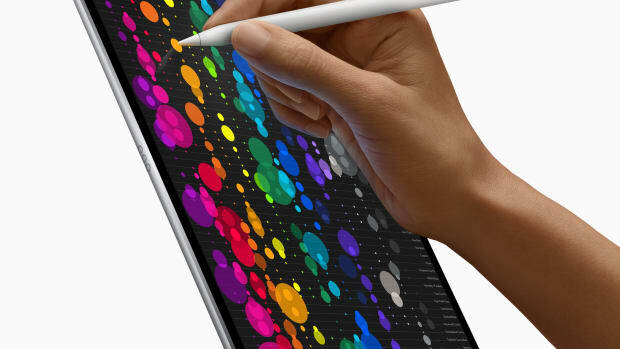 The iPad will come in an 11 or 12.9-inch model and features Face ID, an A12X Bionic processor, Gigabit LTE, and up to 1TB of storage. 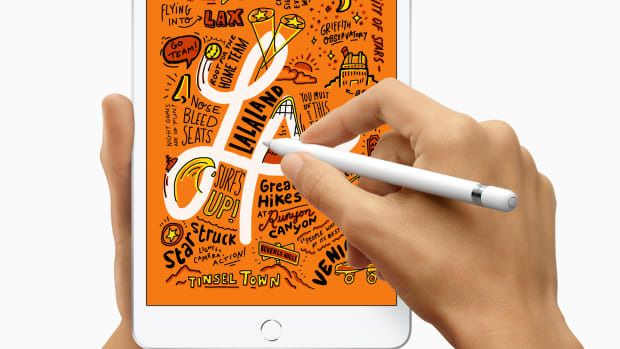 The company also announced a big update to the Apple Pencil. Since the iPad Pros no longer have a Lightning Port, the new Pencil can magnetically attach to the side of the iPad Pro and can recharge wirelessly from the iPad when attached. It also features touch sensors that let you do things like swap tips in a drawing or notes app. The MacBook Air (from $1,199) finally received a big overhaul with a new 13.3" Retina display that boasts 4 million pixels of resolution and 48% more color than the previous model. The new enclosure is that same wedge shape from before, but now it&apos;s constructed out of 100% recyclable aluminum and is 10% thinner and weighs just 2.75 lbs. 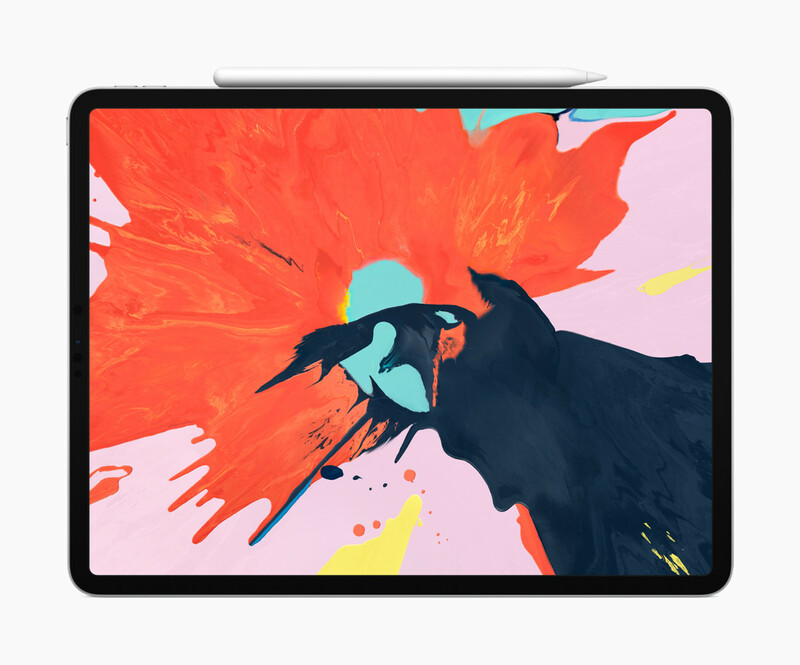 It will also feature 8th generation Intel Core processors, up to 16GB of RAM, a Touch ID sensor with a T2 security chip, their latest generation keyboard and Force Touch trackpad, louder speakers, and two Thunderbolt 3 ports. 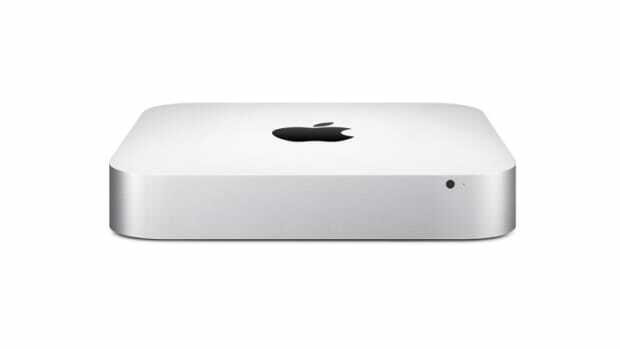 Apple also finally updated the Mac mini (from $799), which gets a comprehensive update that includes faster processors, flash storage, and a new space gray finish. Quad to six-core processors will be available as well as up to 64GB of RAM, up to 2TB of storage, a T2 security chip, four Thunderbolt 3 ports, USB-A, an audio jack, HDMI, and gigabit ethernet. 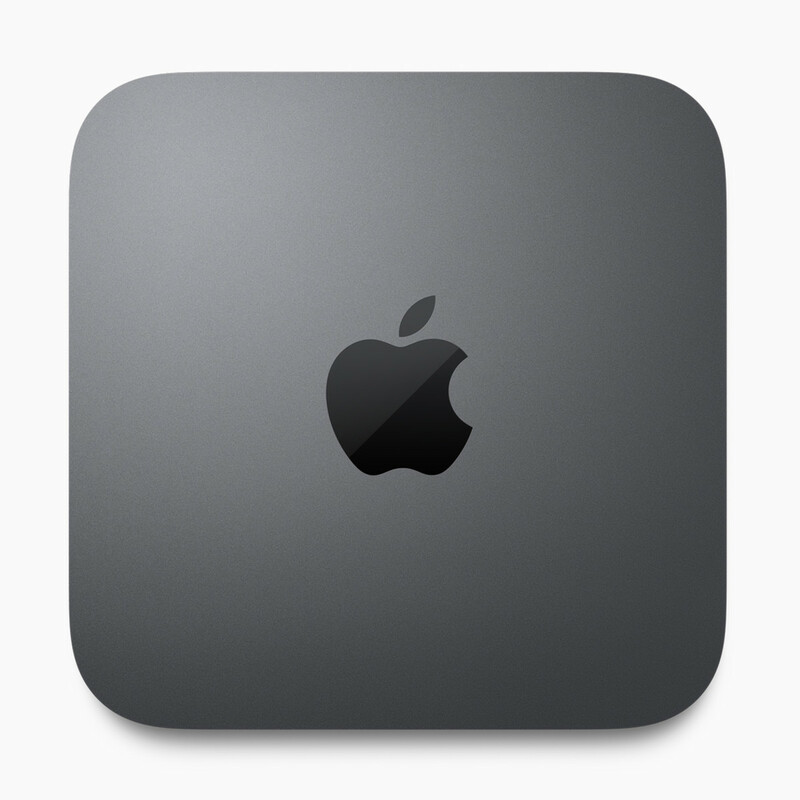 The iPad Pro, MacBook Air, and Mac mini are all available for pre-order today and will ship on November 7th.